Scalp cells renew on a regular basis. However, some forms of yeast or parasites that damage the scalp may accelerate this renewal process to the point of causing dandruff. Dry dandruff forms mainly on a dry scalp. Flakes come off easily and hang onto hair and your clothing. 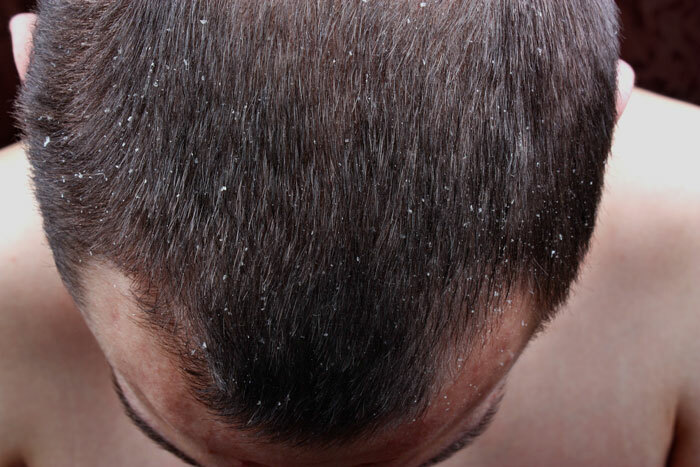 Oily dandruff leaves larger sticky and yellow scales that are held in place on the scalp by a layer of sebum. 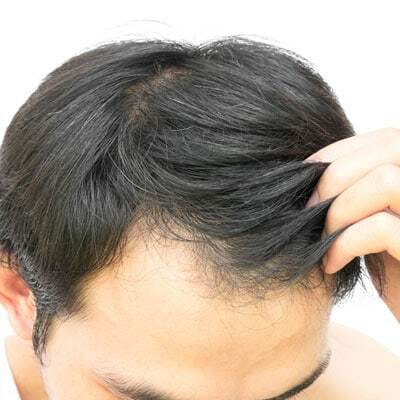 Besides being unsightly, dandruff may also cause itchiness. It is important to accurately distinguish between dry and oily dandruff before trying to find a solution. Controlling your dandruff? We can! 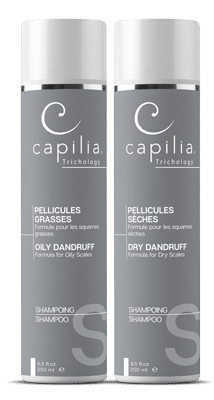 The Capilia Advanced Scalp Care Line is made with 100% natural ingredients including wild thyme, Venus-hair fern and Brazilian jujube. Their anti-dandruff action provides in depth cleansing which calms the irritated scalp and soothes itching. For dry dandruff; alternate the Dry Scalp and Dry Scales Shampoos, in combination with the Dry Scalp Lotion. For oily dandruff; alternate the Oily Scales Shampoo (Advanced Scalp Care) and the Neutral Shampoo (Natural Hair Care Ritual), in combination with the Purifying Action Lotion.